In the passion of the civil rights campaigns of 1964 and 1965, Jonathan Kozol gave up the prospect of a promising and secure career within the academic world, moved from Harvard Square into a poor black neighborhood of Boston, and became a fourth grade teacher. He has since devoted nearly his entire life to the challenge of providing equal opportunity within our public schools to every child, of whatever racial origin or economic level. He is, at the present time, the most widely read and highly honored education writer in America. 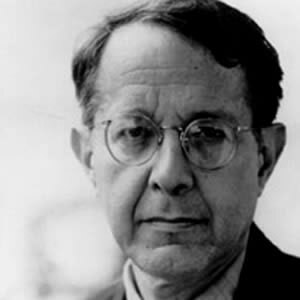 Kozol is the author of many books, including the award-winning Amazing Grace. His most recent book, Fire in the Ashes, is a powerful and stirring culmination of the stories he has told over a quarter-century about the children of the poorest urban neighborhood in the United States. Keynote- Jonathan Kozol presents "Children and Teachers Under Siege: Race, Poverty and the Public Schools"
Wickenheiser Responsive Engagement Presentation To Flip or Not to Flip- What About the Small Details?